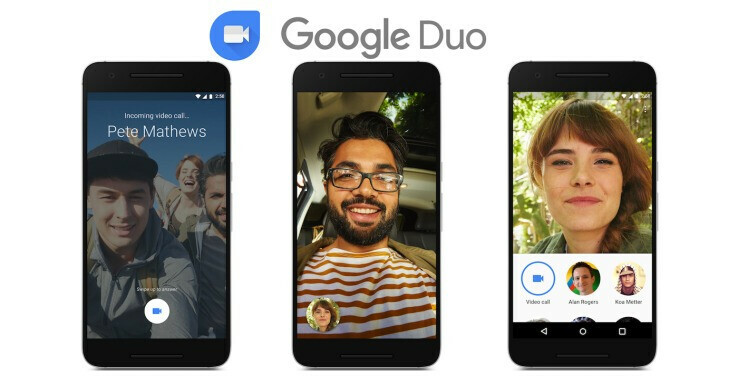 Popular video chat app Google Duo could be receiving some major new features in the coming months. The news comes from Google Duo creator/lead engineer Justin Uberti who recently took to Twitter to reveal the 2018 roadmap for the service. First day back at work, time to kick off our 2018 #GoogleDuo roadmap! While that's not a clear confirmation that we'll see group calls or web/ChromeOS versions of the app, at least we have a rough idea of what could happen in the following months. The introduction of Duo to Google-powered smart devices is a sure sign that the tech giant has many reasons to further enhance the service. First combine Allo,Duo,Hangout & Google+ into one app.